The Colombia international reportedly arrived at the North London club, Tottenham for a fee that could be worth up to £40m which is the club’s record signing. Sanchez joined Spurs who were recently beaten by the EPL current champions, Chelsea in a 2-1 defeat, on a six-year contractt, meanwhile the move remains subject to passing his medicals and a permission to work. “It is improper to exit such a club like Ajax Football Club without a word of appreciation therefore, I would like to thank the coach, management as a whole, all the players and the amazing fans of Ajax. 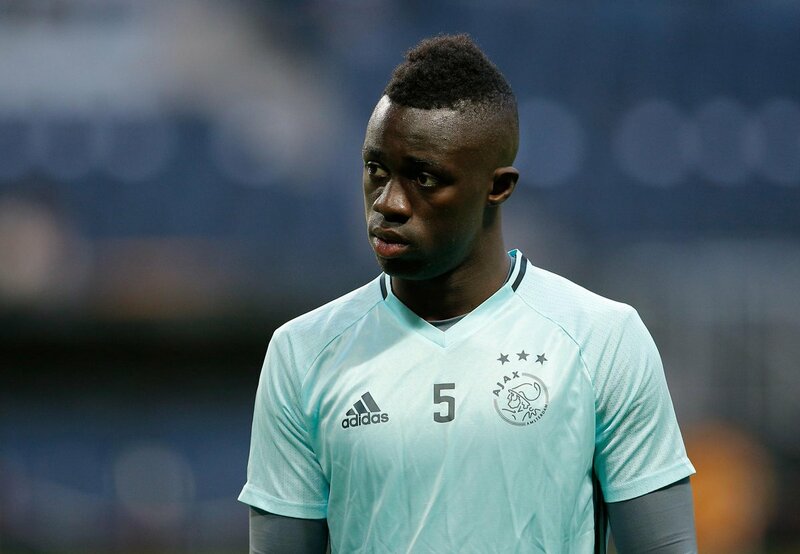 It has been a great decision for me to come here to develop my career, which I did convincingly,” Davinson revealed to the Ajax website. Sanchez played a vital part in Ajax defense last season which led to Barcelona and Inter Milan having eyes on him before his move to England. The Colombian international won two caps in his country national team, finding the net six times in his first season in Netherlands Eredivisie. 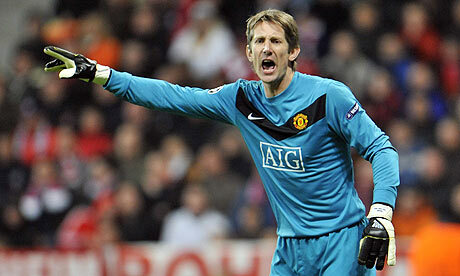 He went on bagging a total of 43 appearances after signing last summer from Atletico Nacional. Spurs have been looking for ways to strengthen their center-half after the sale of Kyle Walker to Man City. They truncated the negotiations to sign Argentinian Juan Foyth from Estudiantes because Mauricio Pochettino believed the price was too much for the youngster, then he opted for Davinson Sanchez. Ajax have so far in the new season lost one and won one in their two Eredivisie games and currently floating on eighth position on the league table, three points behind the first position, Vitesse.